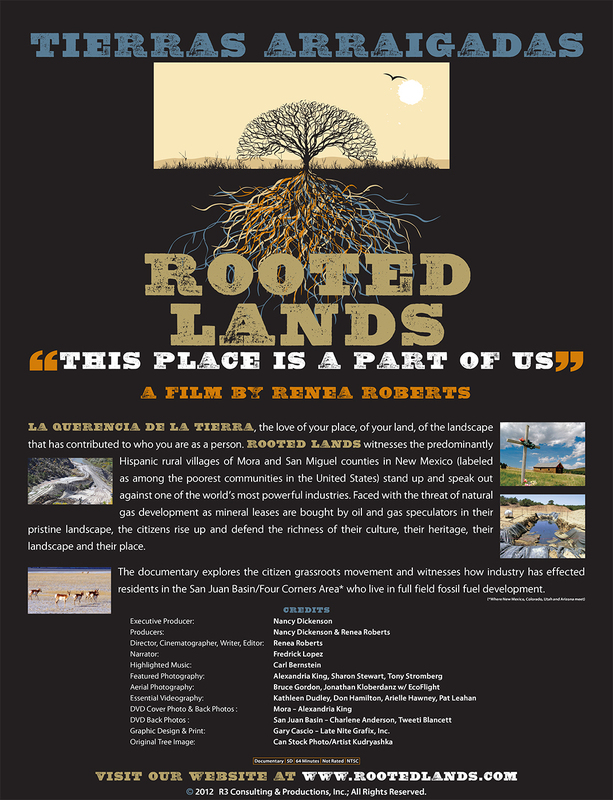 LNG Portfolio – Late Nite Grafix, Inc.
A poster designed to promote a documentary that explored the citizen grassroots movement and witnesses how industry has effected residents in the San Juan Basin/Four Corners Area who live in full field fossil fuel development. A logo for my church, Santa Maria de la Paz Catholic Community, located in Santa Fe, NM. The Lea Theatre an Art Deco theater in Lovington, New Mexico, was built in 1948. It was listed on the National Register of Historic Places in 2007. It is a two-story building with a brick and ceramic tile facade and a triangular marquee overhanging the sidewalk. 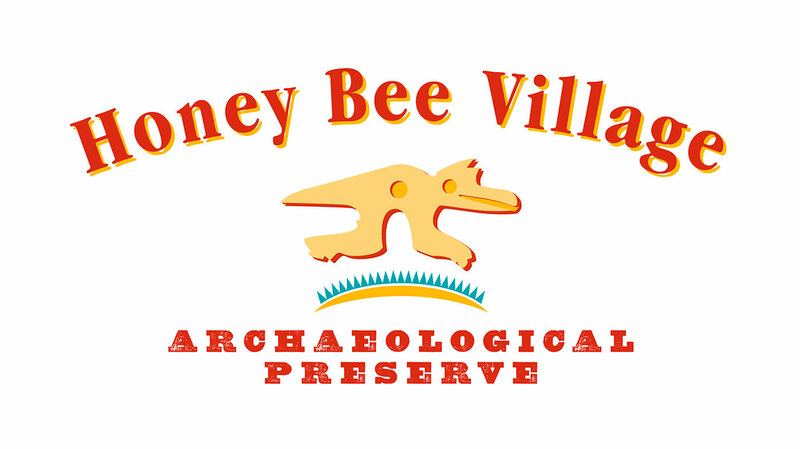 A logo designed for an archaeological preserve project in Arizona. A billboard I designed for an outdoor company in Shreveport. Noticing several billboard locations without a paying client, I went to B & B Outdoor and proposed getting area graphic designers together to create non-commercial billboards that the company could put up at a location whenever they did not have a paying client. 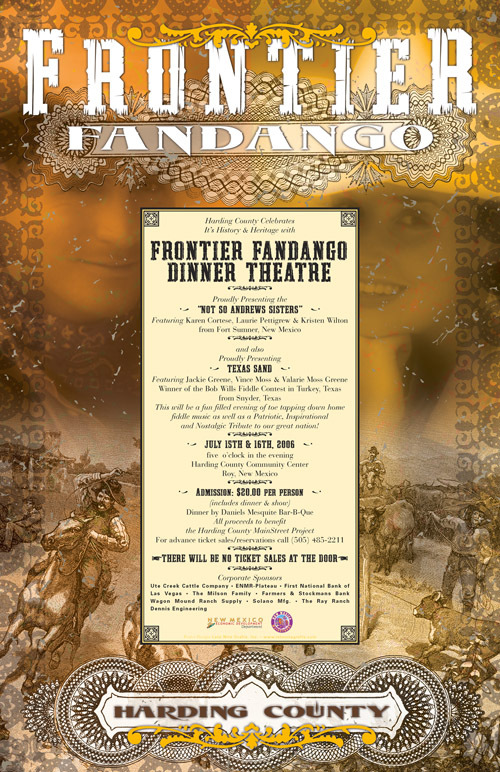 Several designers created artwork for the project. A logo I designed for my family reunion, featuring my grandparents shortly after they migrated from Sicily to the US, got married and began raising my family. 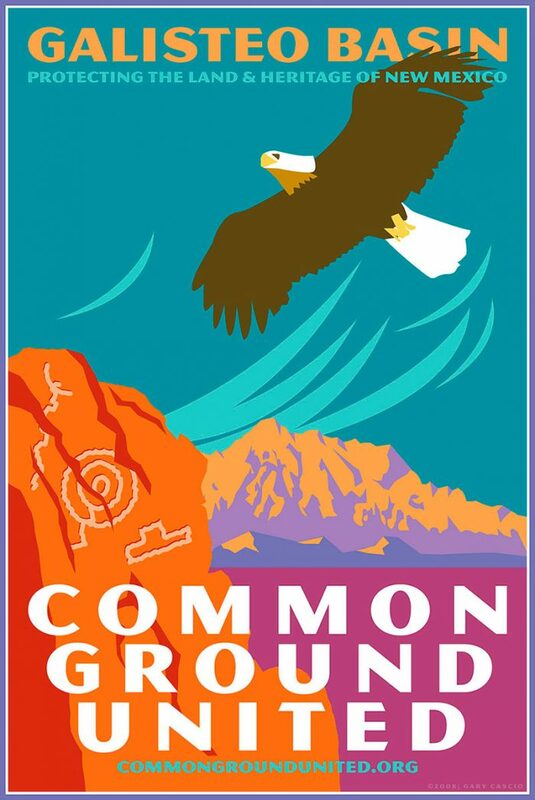 A poster designed and illustrated by me for Common Ground United, a grass-roots organization formed to fight oil & gas exploration in the Galisteo Basin, one of New Mexico and the Southwest's most archeologically-rich areas. 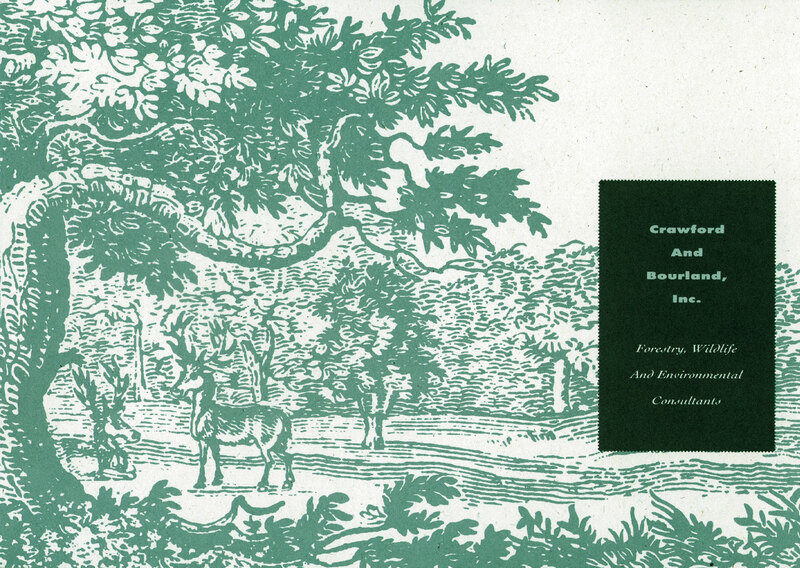 Brochure designed for a Louisiana-based forestry, wildlife and environmental consultant company. 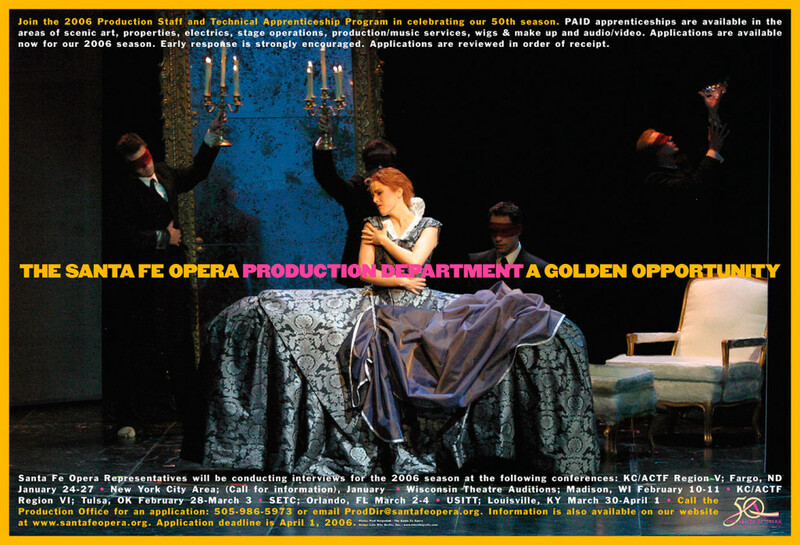 The Santa Fe Opera was a client for many years. Aside from creating their major brochures, posters and marketing campaigns, Late Nite Grafix got to work with the Apprentice program which was a lot looser in their marketing approach than the main organization since they were promoting their program to college-age folks. 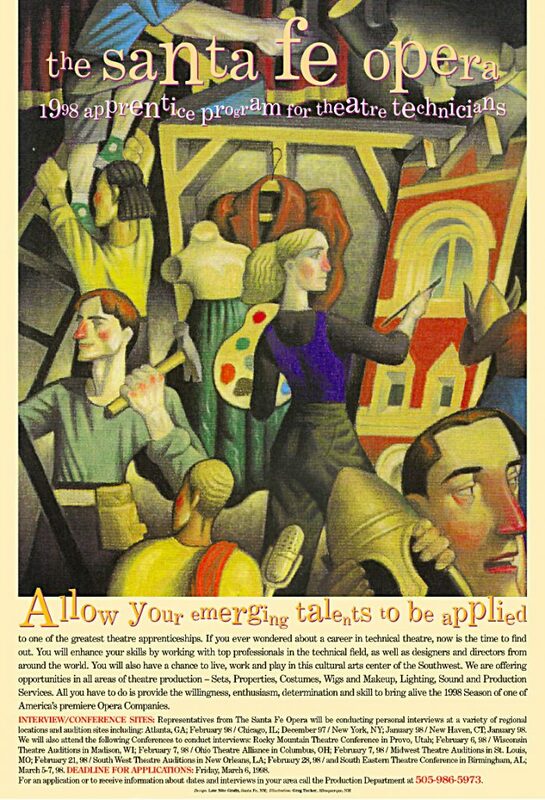 One of five posters produced to celebrate the 90 anniversary of the founding of the museum system. This poster was for the New Mexico State Monuments. One of five posters produced to celebrate the 90 anniversary of the founding of the museum system. 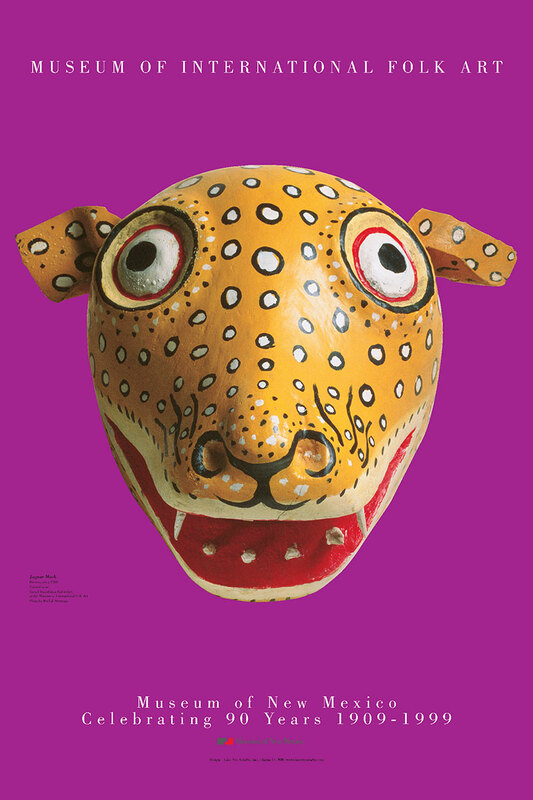 This poster was for the Museum of International Folk Art. 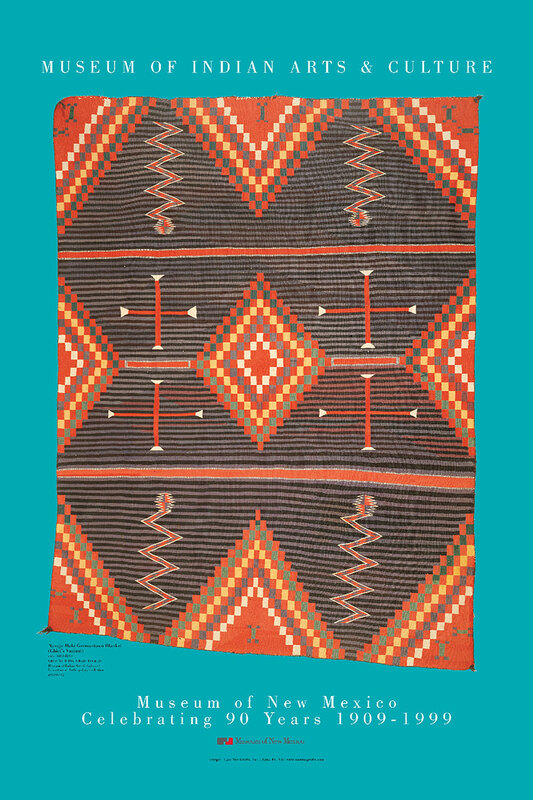 One of five posters produced to celebrate the 90 anniversary of the founding of the museum system. 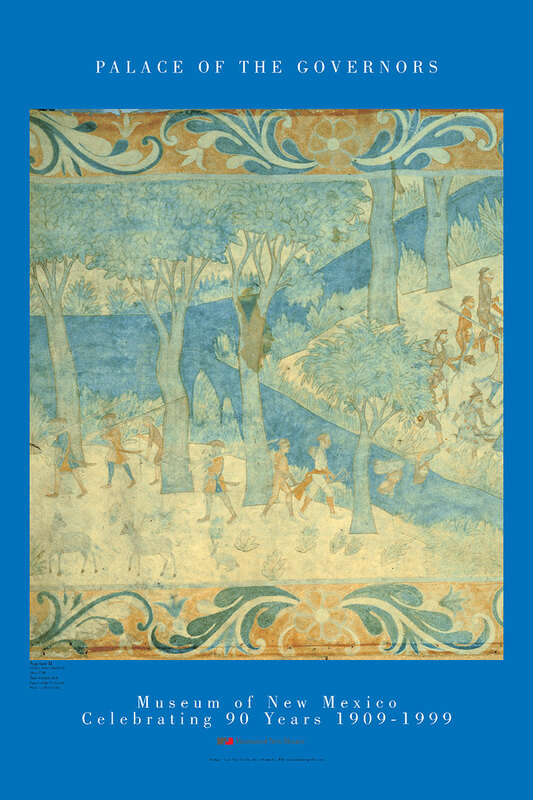 This poster was for the Palace of the Governors. 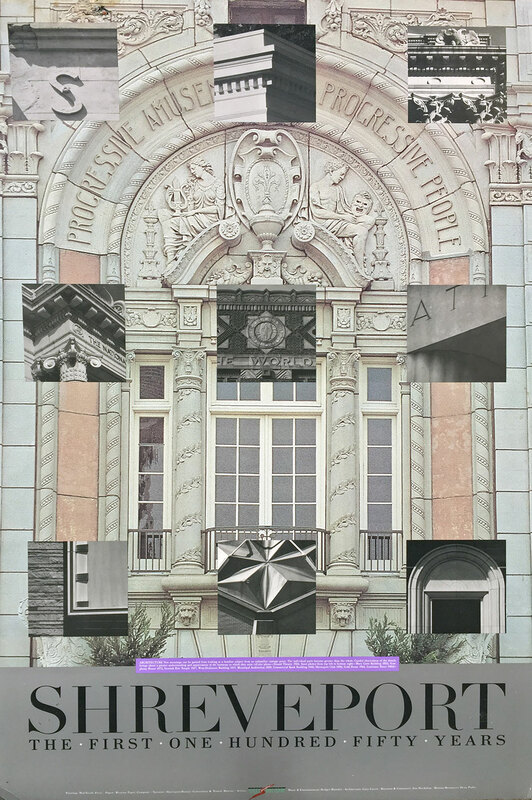 One of five posters produced to celebrate the 90 anniversary of the founding of the museum system. This poster was for the Museum of Fine Arts. One of five posters produced to celebrate the 90 anniversary of the founding of the museum system. 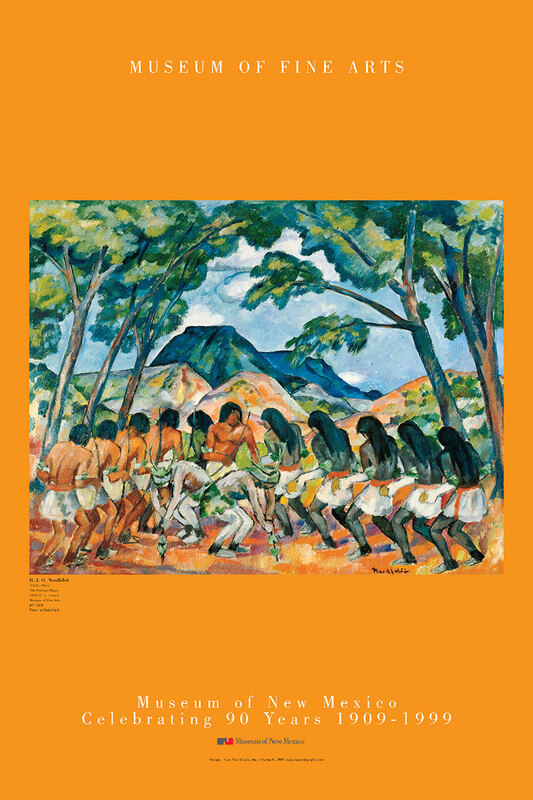 This poster was for the Museum of Indian Arts and Culture. 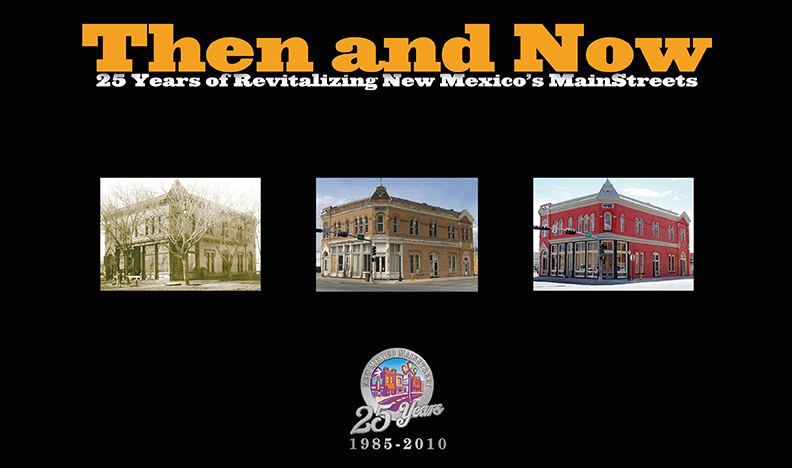 Spiral bound book promoting 25 years of revitalizing New Mexico main streets by the New Mexico MainStreet program. A website designed for a Paris, France-based client that offers vacation rentals in and around the heart of Paris, catering particularly to an American cliental. 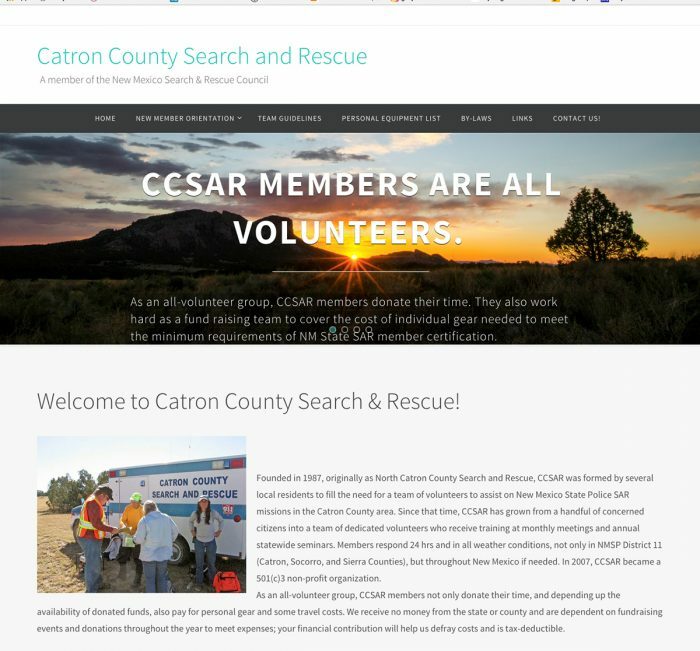 Although I resigned from search and rescue, I still support it as much as possible, which includes designing website for various NMSAR groups, such as Catron County SAR. 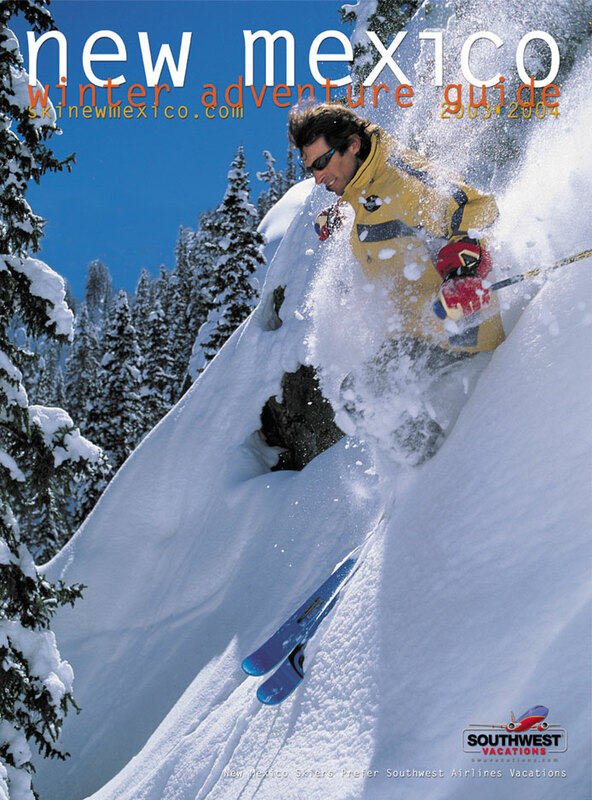 In 2004 Ski New Mexico wanted to expand their reach to consumers who were interested in what New Mexico had to offer for winter adventurers. This visitor guide was the result of that. Ski New Mexico wanted to loosen up their annual ski ball by going country. This tri-fold invitation when received in the mail showed only the top part of with the make skier. It appeared to be a typical mountain skiing image until the viewer unfolded it. Logo designed for Ski New Mexico, Ski New Mexico is a not-for-profit trade organization founded in 1979 whose mission is to promote the ski industry of New Mexico within and outside the state. At the time, their slogan was "Ski the Land of the Winter Sun". 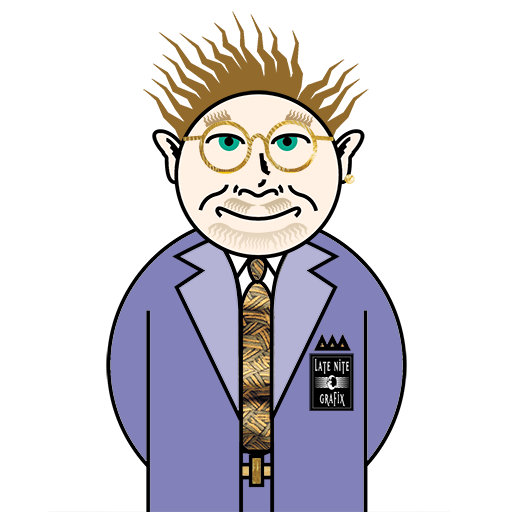 A logo for the School of American Research, now known as the School of Advanced Research, located in Santa Fe, NM. 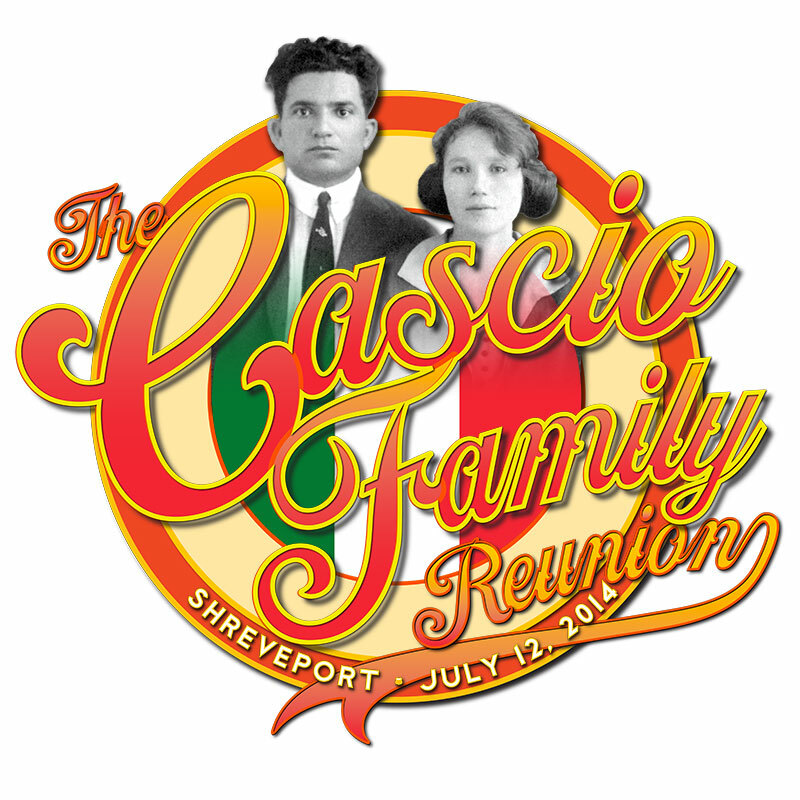 Logo was designed in 1989 and used for several years. Logo design for a Santa Fe-based company that imported and sold English-style bicycles from India. 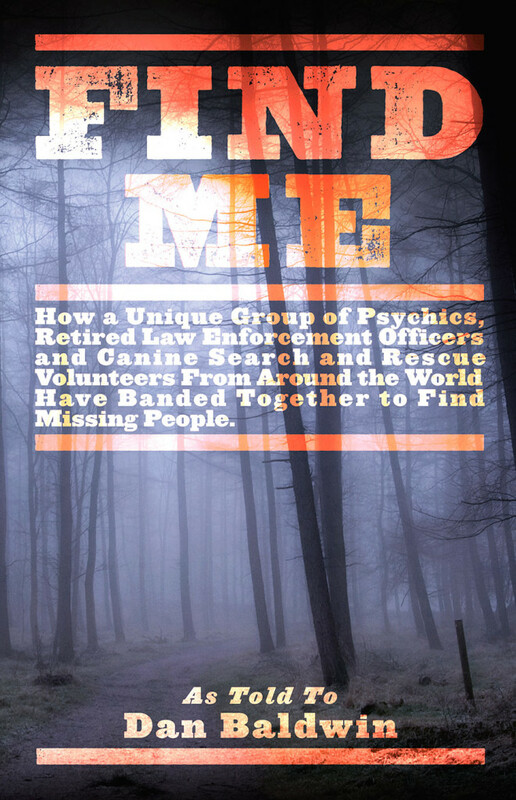 A poster to promote a book by author Michelle Baker. Written in a diary format, a woman and boy who never meet weave a discourse between youth and middle-age, and the dual rites of passage of love and death. The book exposes the reader not only to life's impermanence and the vulnerability in our shared humanity but also to the richness in the simple details of our relationship with what we love. 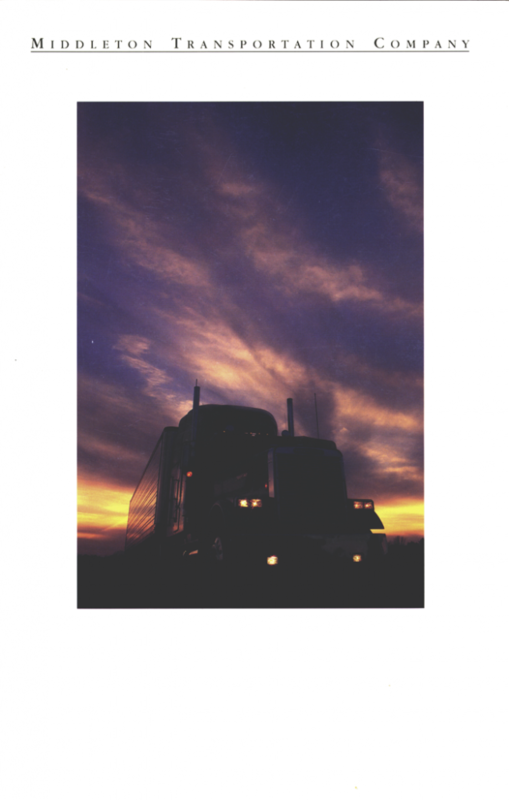 Capabilities brochure for an east Texas trucking company. 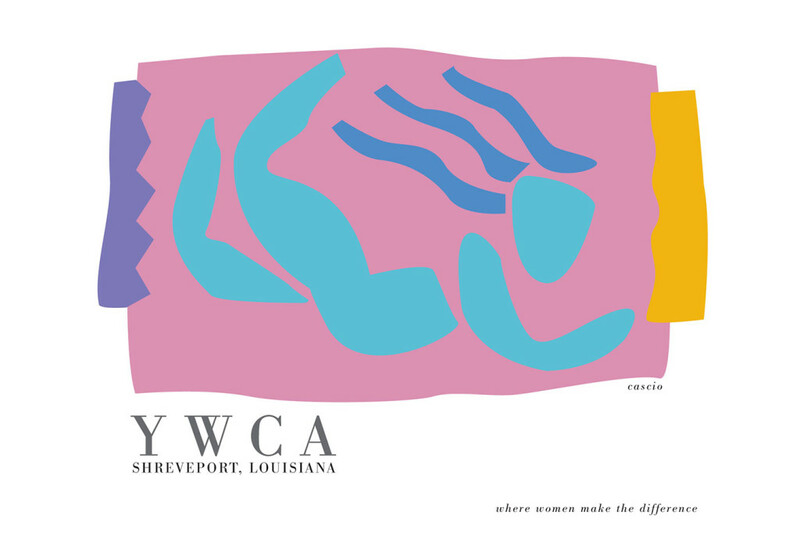 Part of a poster series designed by a group of graphic designers to celebrate the 150 anniversary of the founding of Shreveport, LA. 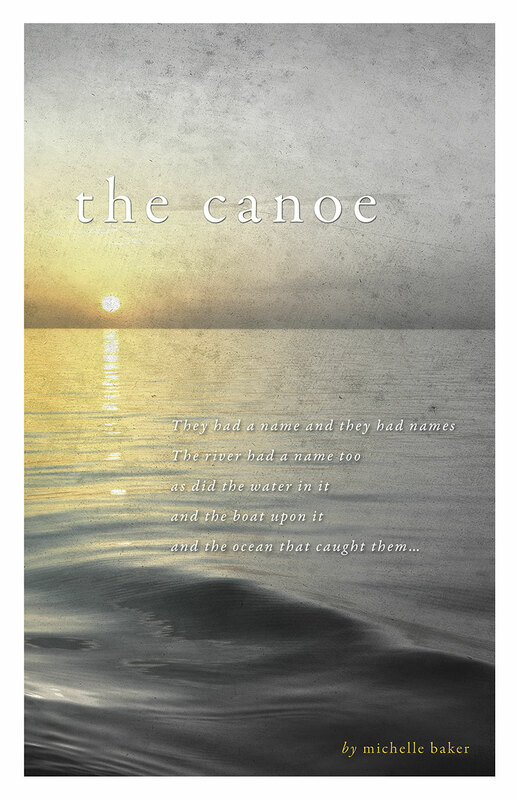 Poster project was conceived and printed by Mid-South Press, a local printing company. Delisting will trigger trophy hunting of grizzlies in Wyoming, Idaho and Montana, a bloodbath the great bear may not survive. 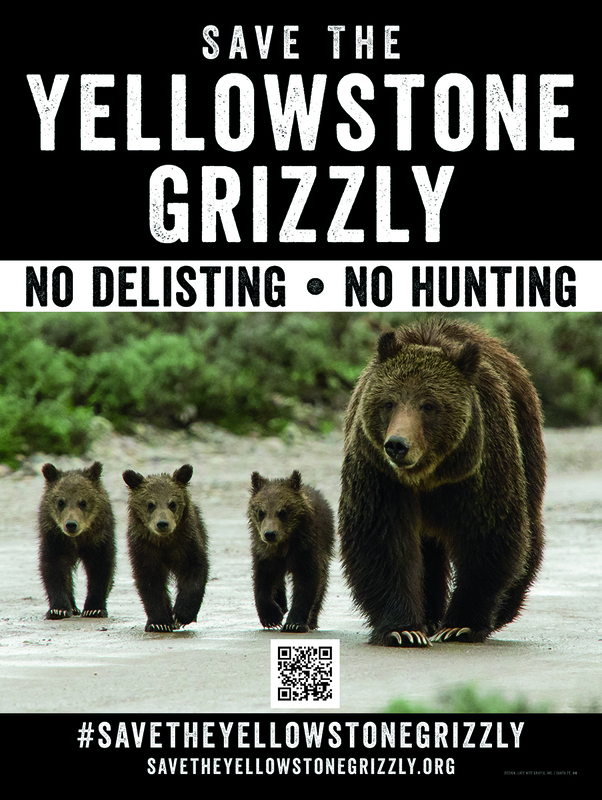 Wyoming has already made preparations for a Yellowstone Grizzly trophy hunt for 2018! Lobbyists and anti-wilderness forces close to the administration are pushing hard for more trophy hunts and the elimination of the Endangered Species Act! Logo designed for the Farmington Downtown Association, a community in the New Mexico MainStreet organization. 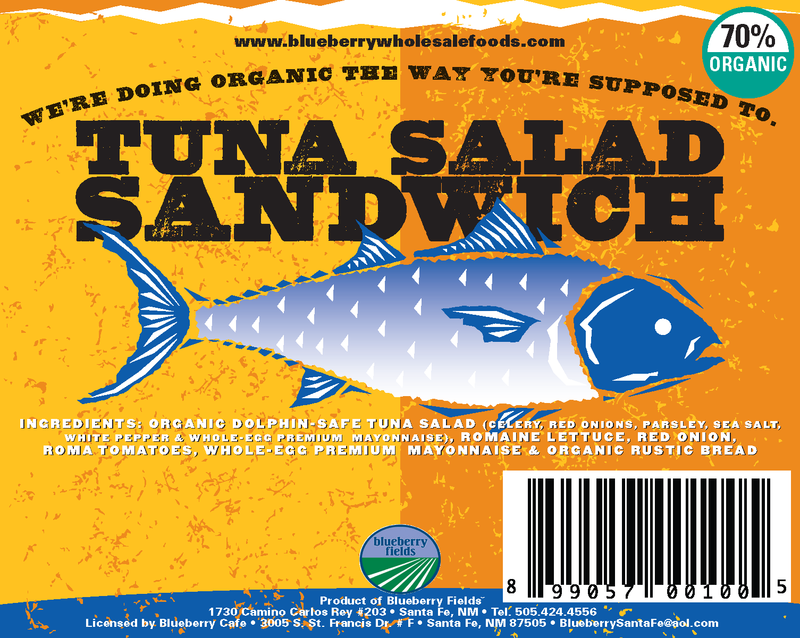 One of a series of labels designed for a local wholesale kitchen that provided sandwiches to area cafes, restaurants and stores. Logo designed for Student Space, a company providing software applications to colleges and universities that would keep up to date databases on students. 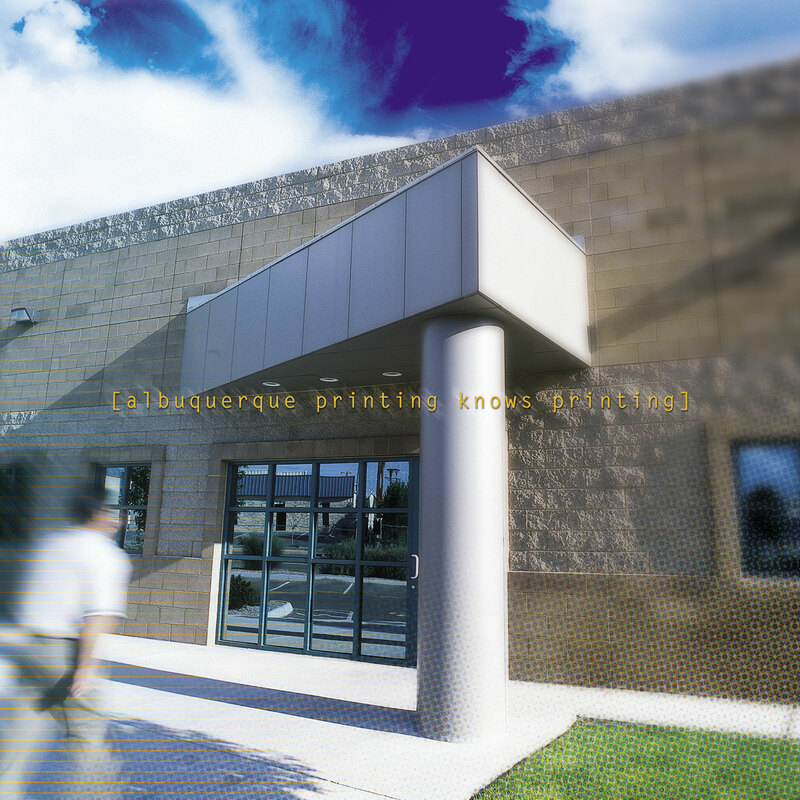 Capabilities brochure for a regional printer. New Mexico MainStreet: “Tall Tales & Fish Stories”. Invitation design for an annual meeting of the New Mexico MainStreet Program. A poster designed for the Shreveport, LA YWCA. 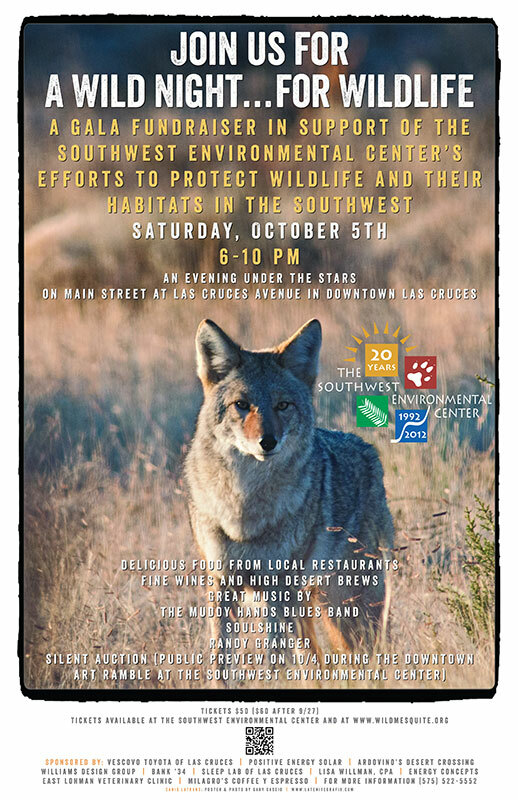 A poster for a fund-raiser for a New Mexico environmental organization…the Southwest Environmental Center located in Deming, NM. Logo designed for New Mexico, a program of the New Mexico Department of Economic Development. 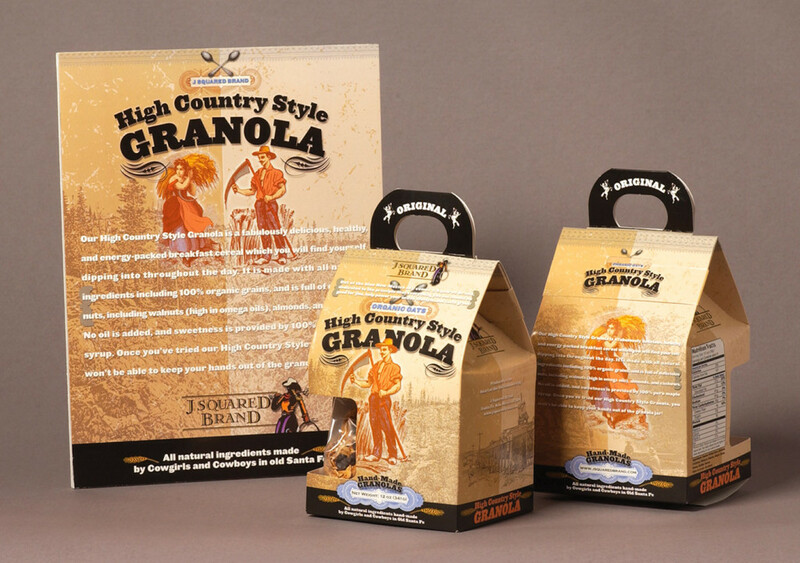 Package design for J-Squared. 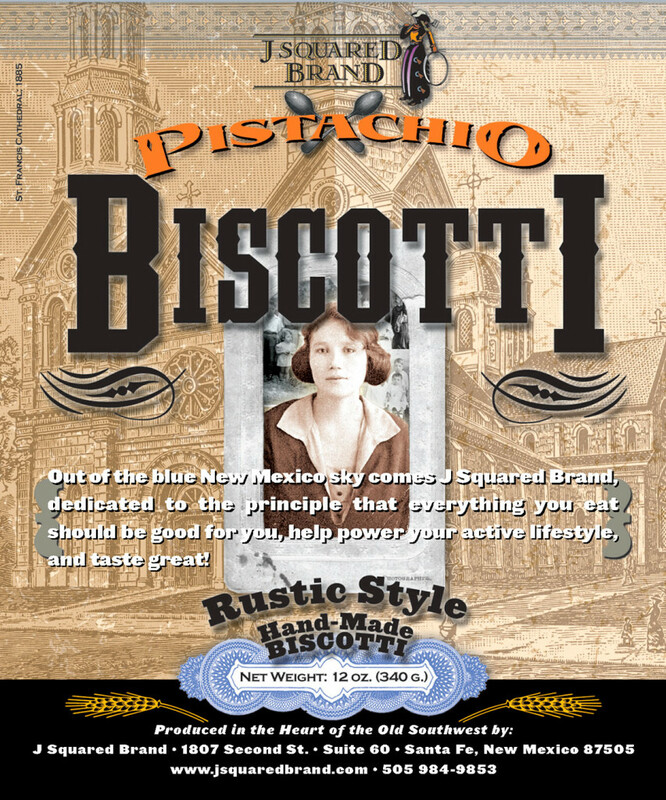 A Santa Fe-based baking company. 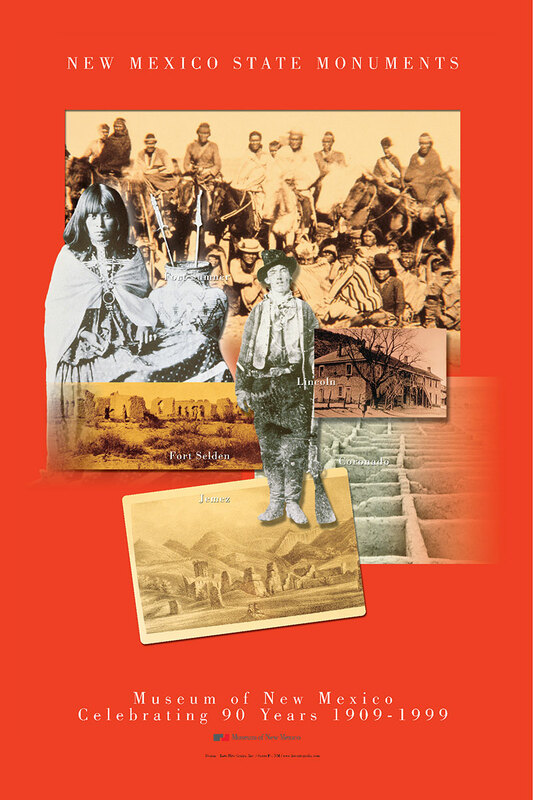 Self-published work illustrating New Mexican's love of green chile. 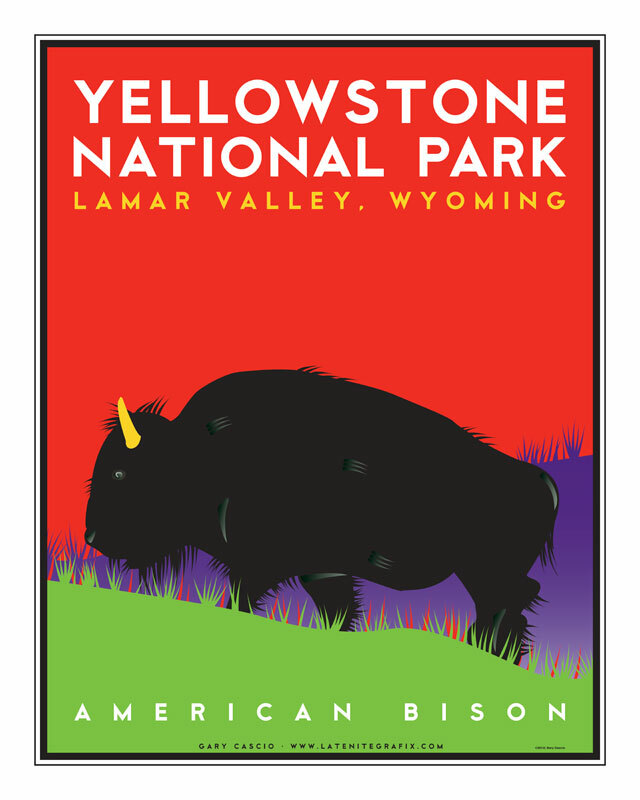 Poster for sale, based on a photo of a bison I took at Yellowstone National Park. Logo designed for the Belen MainStreet program, a local community organization affiliated with the New Mexico Mainstreet program. 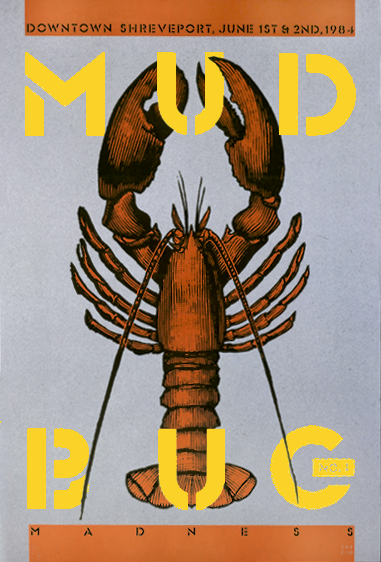 Poster designed in 1984 for the first annual Mudbug Madness festival in downtown Shreveport, LA. The poster appeared in the Communications Arts Design Annual for that year. 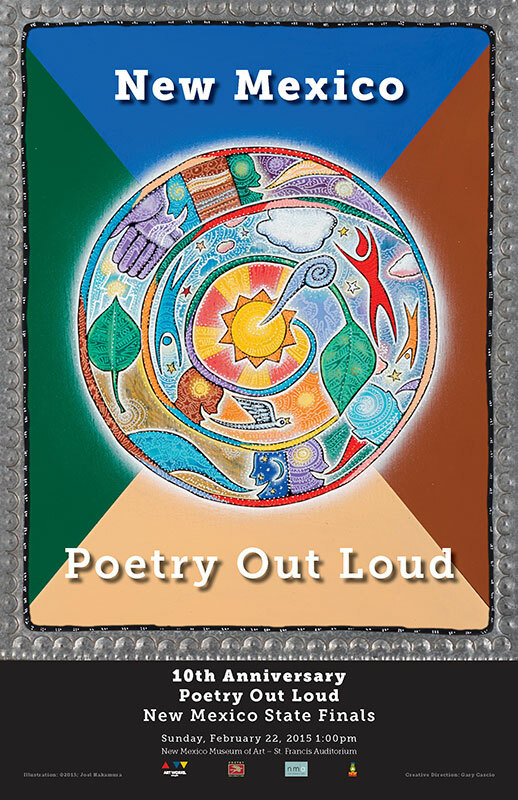 Design of a series of bookmarks for Collected Works Bookstore, a premier local book store based in Santa Fe, New Mexico. Each bookmark was based on a famous author's quote. Book and cover design. A Survey of Kumeyaay and Related Artwork in Southern California, Colorado River Corridor, Western Arizona and Baja California. 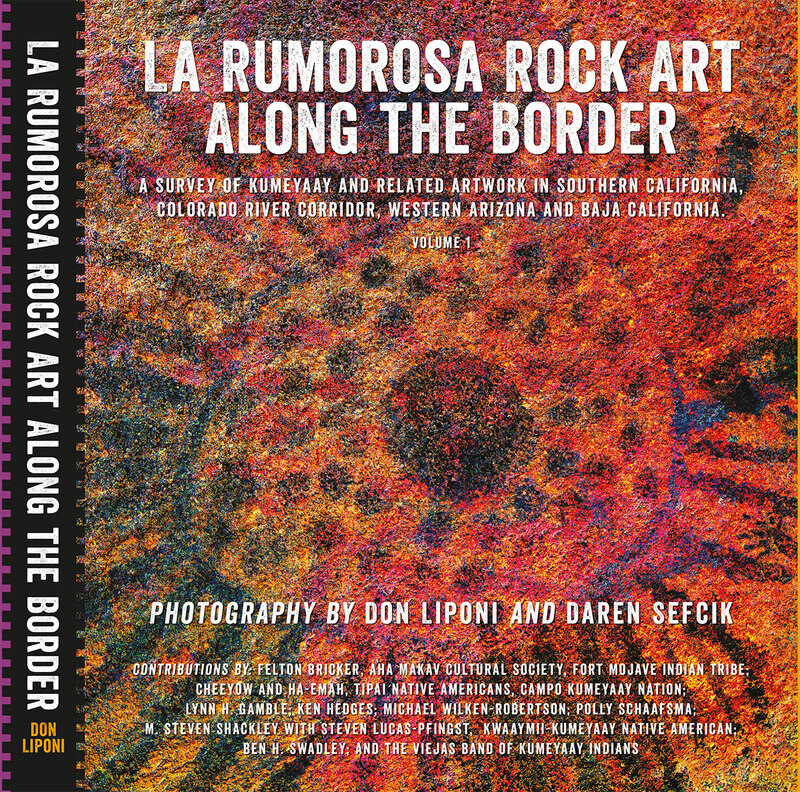 La Rumorosa Rock Art Along the Border is the first publication to focus on the rock art of this region, primarily along the California and Baja California deserts, the southern Colorado River corridor, and southwest Arizona. 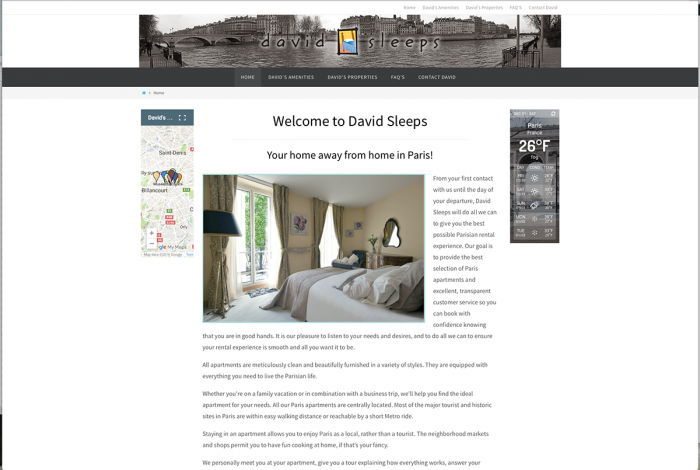 Almost none of the sites or photographs have ever been published. 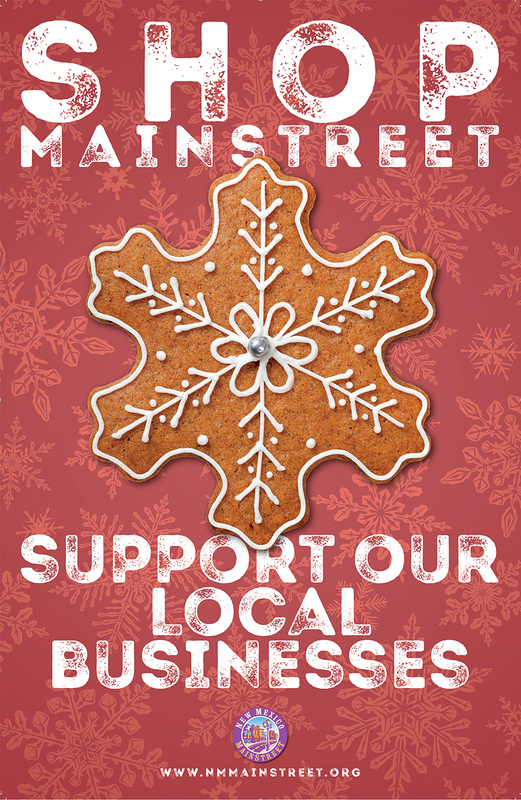 Poster designed for New Mexico MainStreet, a program of the New Mexico Department of Economic Development.